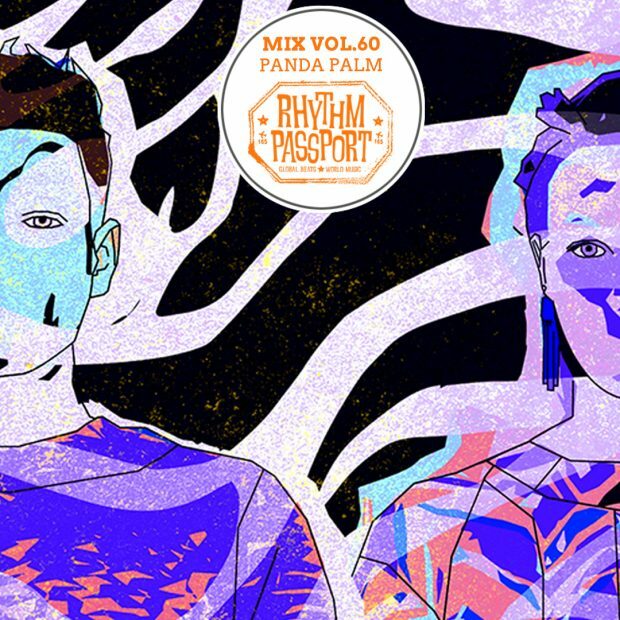 The Manchester-based duo Panda Palm takes you on an eclectic psychedelic and funky journey through different continents, times and atmospheres. Informed by the world music nights their collective Me Gusta has been putting on for the past two years and the new Me Gusta sister night Terra Incognita, Panda Palm have been digging deep into sometimes the most obscure sounds from abroad compiling exciting and diverse gems from across the world. For this second mix, Panda Palm embraces mainly the music from Persia, the Arab World and Asia with some African, Brazilian and Eastern European notes here and there.